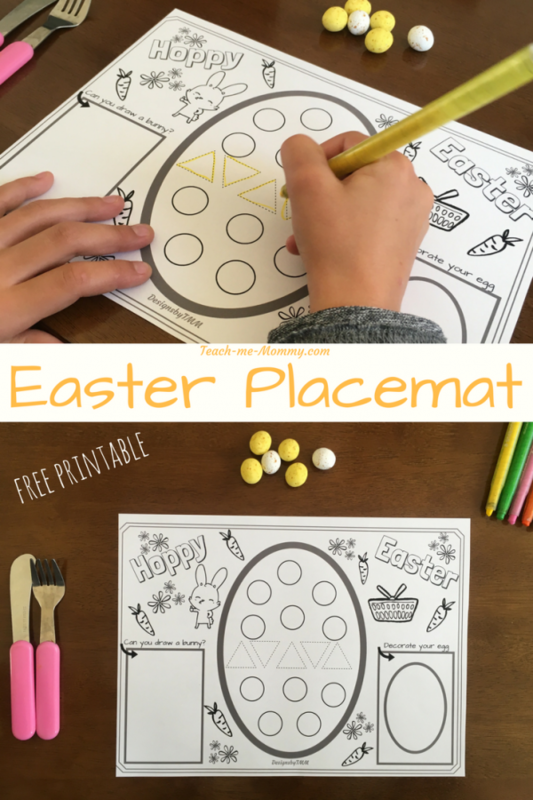 Print one placemat for each child(find the download button below) and provide crayons/felt pens. 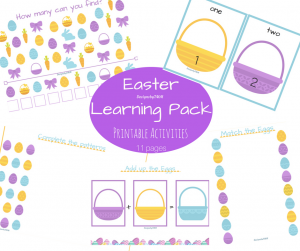 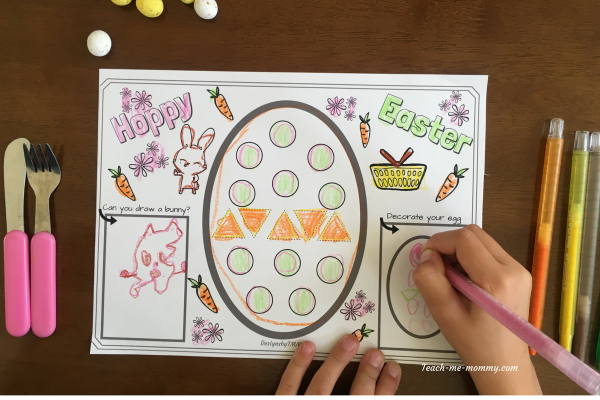 The children can then colour in, decorate their own egg and draw a bunny! 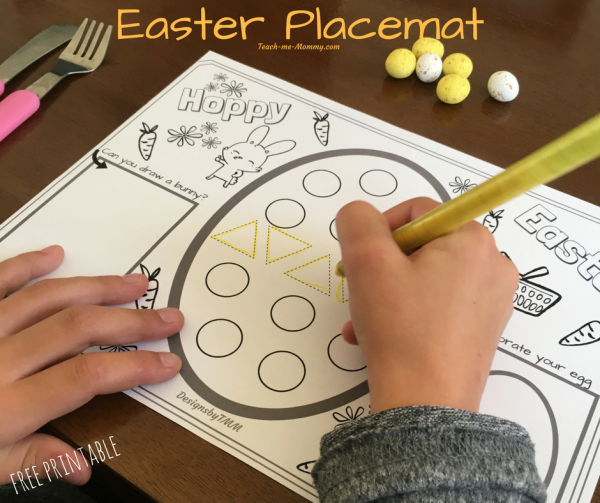 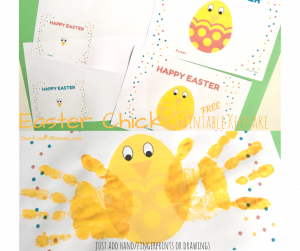 Enjoy your Easter meal peacefully while the kiddos are happily occupied by their placemats!